It's no secret that Christmas is by far my favorite holiday. No, not just because of the presents (although I totally love those and will happily accept them! Lol.). It's just the feeling you get this time of year. 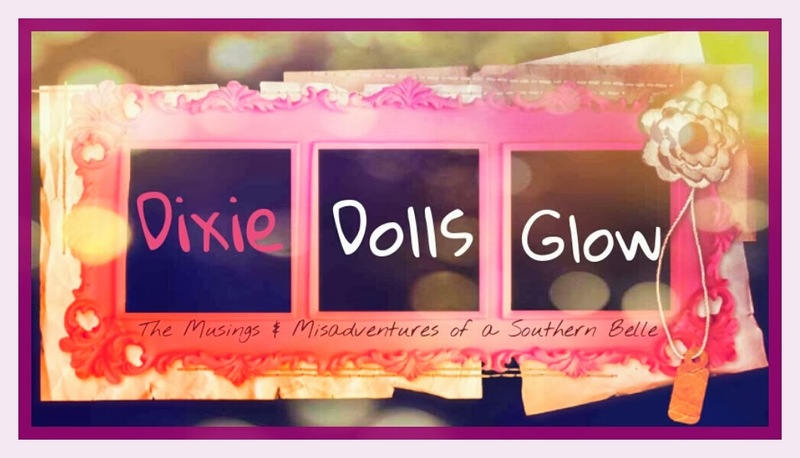 The lights, the smells, the food.... it all makes for a very happy me! 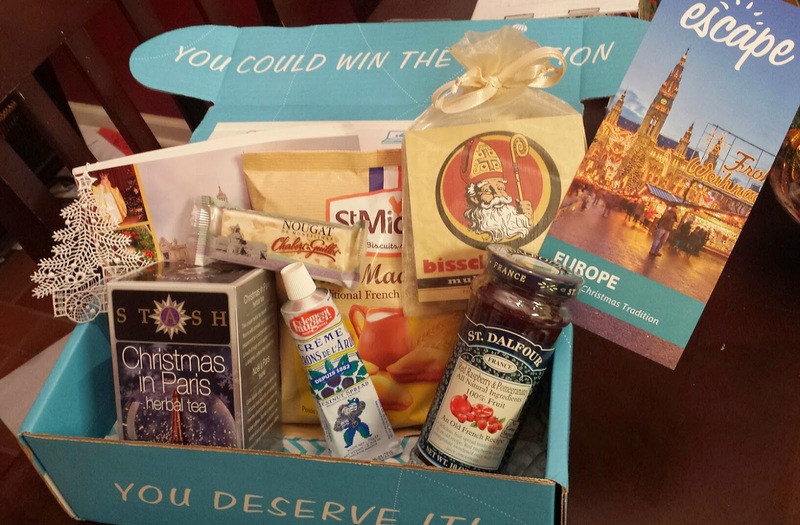 And when Escape Monthly revealed that the December box would have a 'European Christmas' theme, I grabbed one asap! 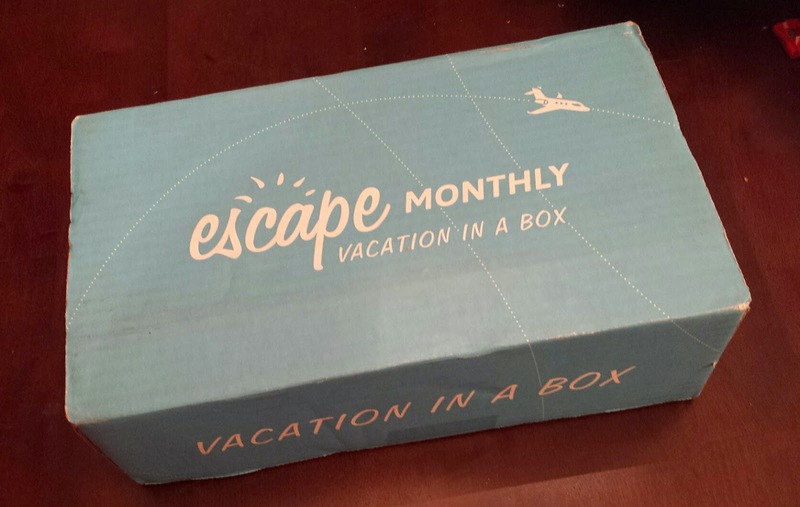 For those of you who may not know, Escape Monthly is a 'Vacation in a Box' subscription service. 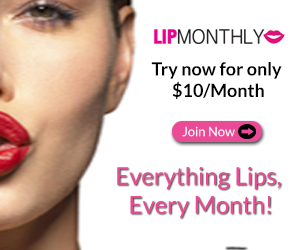 The cost is $49.95 per month but if you use coupon code MYESCAPE at checkout you can get 20% the entire life of your subscription which brings the monthly cost down to $39.95. Each month subscribers receive an assortment of luxury lifestyle products and a guide book from the featured destination. The also offer a Mini Escape for $25.00 per month if you don't necessarily like receiving the guidebook! It's been awhile since I've gotten this box but it's still just as nicely packaged as i remember.... and super heavy too! Every box includes a nicely detailed pamphlet that tells you a bit about the destination and all the products featured. I'm telling you, The heavenly aroma that hit me when I opened the box was just fabulous. It was all warm and inviting. ...I loved it immediately! 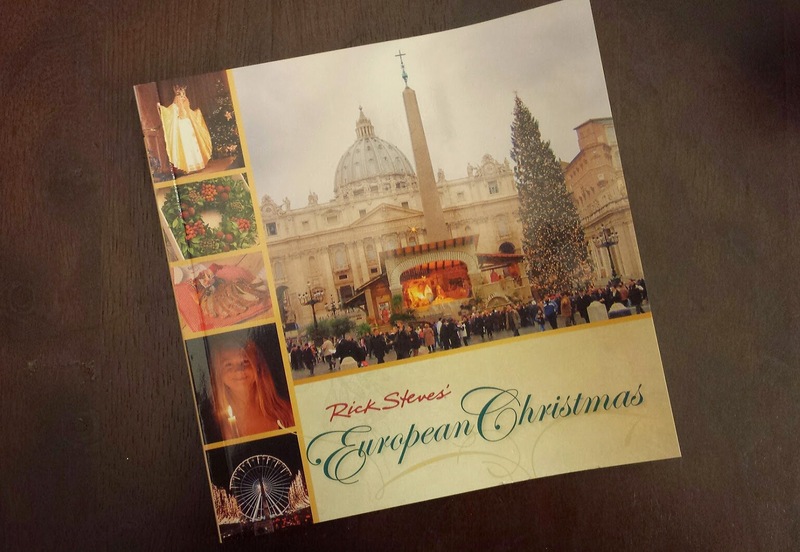 Rick Steve's European Christmas -$15.00 --- This lovely book is full of beautiful photos, traditions and recipes from countries like Italy, Germany, France, ect. It's actually very interesting and the perfect holiday coffee table book. 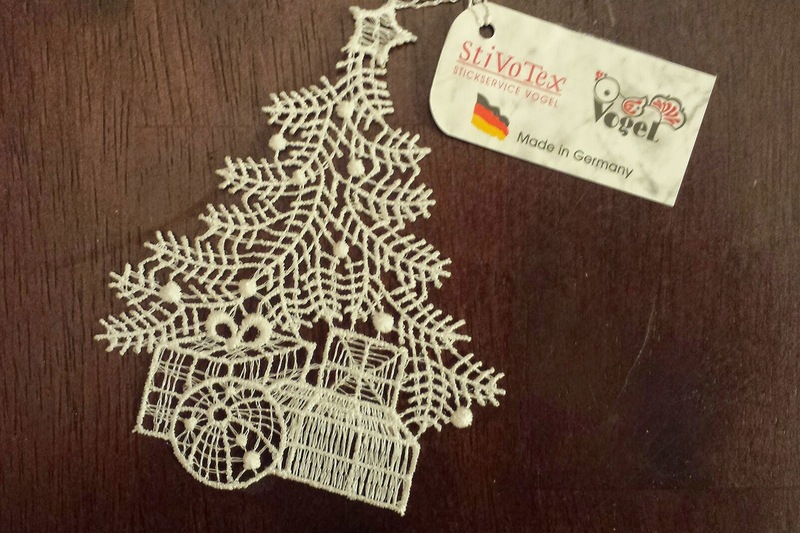 German White Lace Ornament - $9.00 --- So simple and beautiful! The delicate lace is so detailed! A treasure for sure! 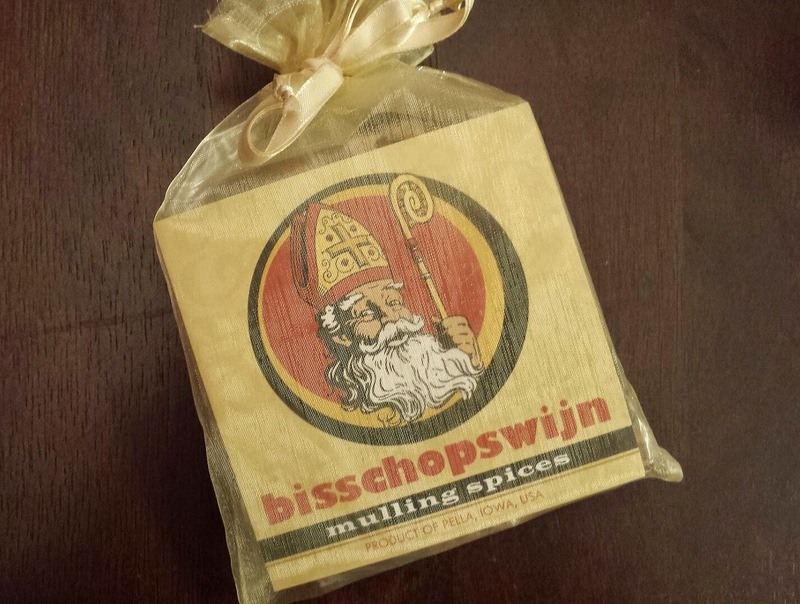 Bisschopswijn Mulled Wine & Cider Spices - $7.50 --- This is the source of that amazing aroma I mentioned earlier. It reminds me of my mom's spice tea she makes every winter. The orange citrus smell is so nice! 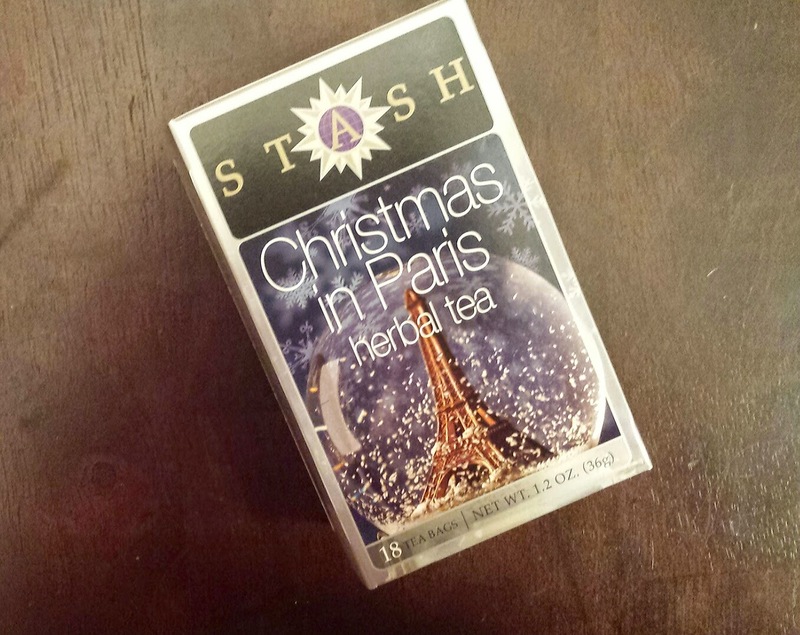 Christmas in Paris Tea - $4.50 --- A mix of chocolate flavors with mint and lavender. 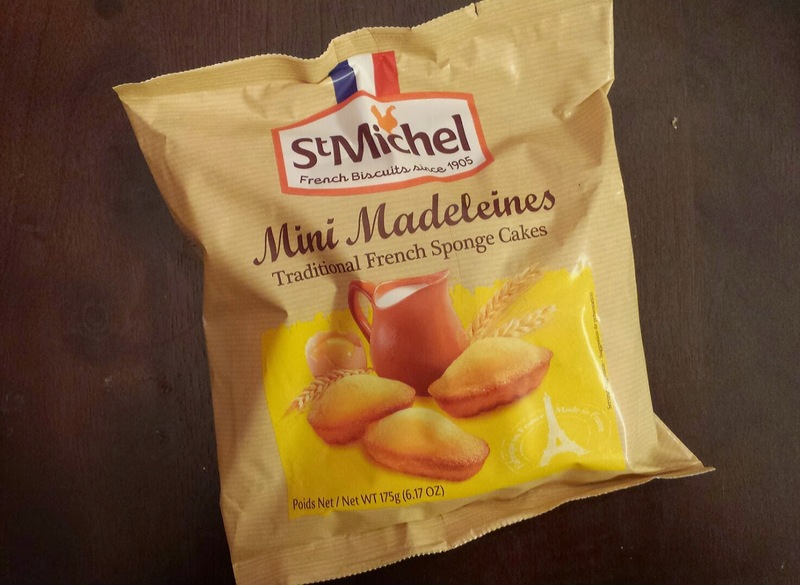 I haven't tried these just yet bit it sounds yummy! 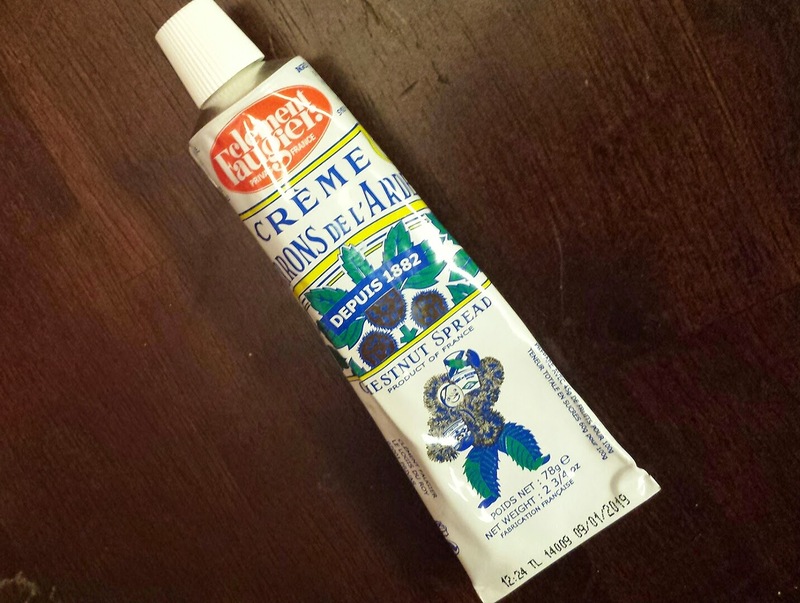 Clement Faugier Creme De Marrons De L'Ardeche Chesnut Spread - $5.00 --- I will admit at first glance I thought this was toothpaste. But it's actually a mild very tasty french Chesnut spread! 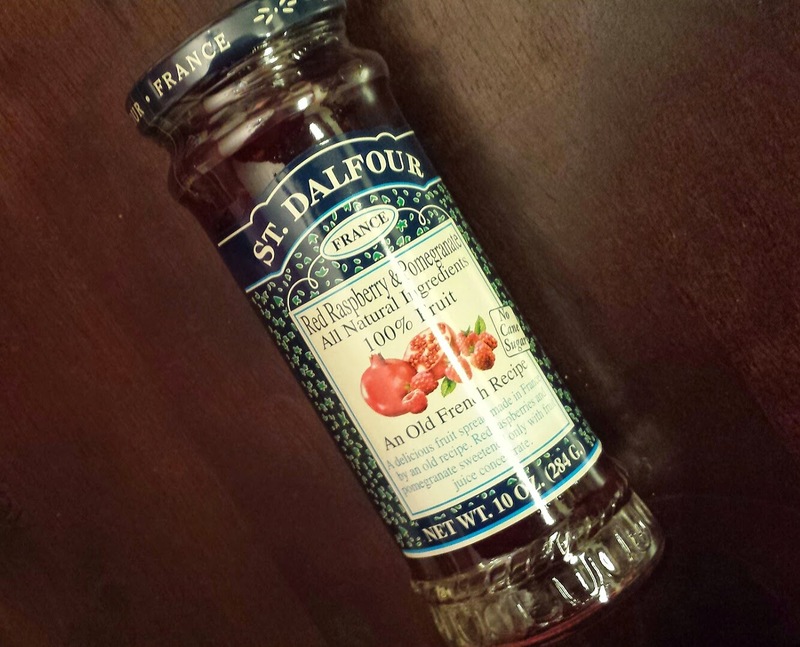 St. Dalfour Red Raspberry & Pomegranate Jam - $4.00 --- This on the mini Madeleines is pure heaven. I'm not normally a huge fan of jams but this is so sweet and wonderful! 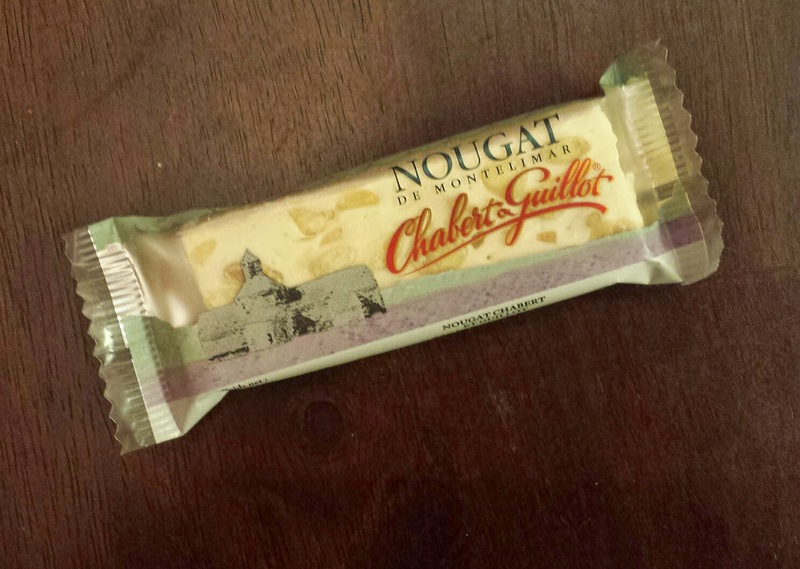 Nougat De Montelimar - $2.00 --- A very welcome little bonus item. I love nougat and this one is probably one of the best store bought ones I have ever eaten! I mean, you can't go wrong with a sweet treat that has Almonds, honey and pistachios! 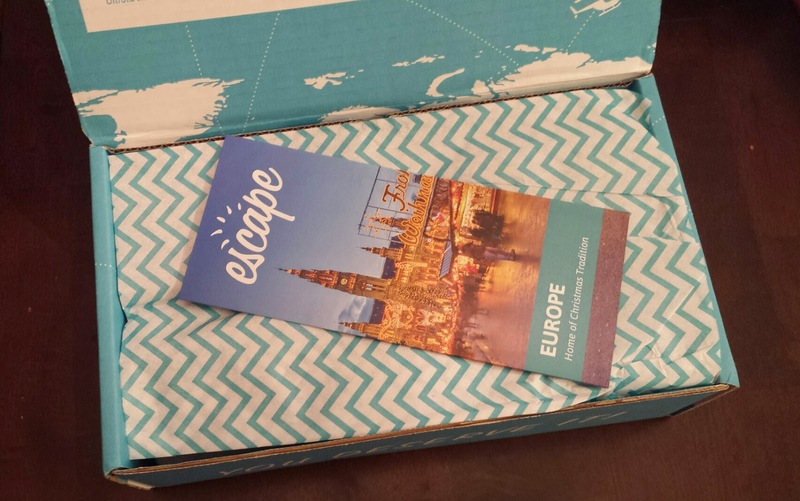 All totaled, I came up with a value of $57.00 on the December Escape Monthly box. 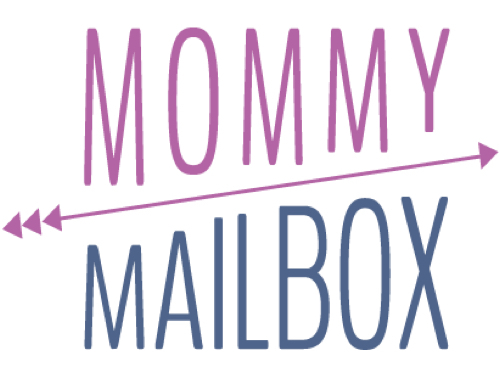 While it definitely isn't one of the highest value boxes I have received from them, It's still one of my favorites. 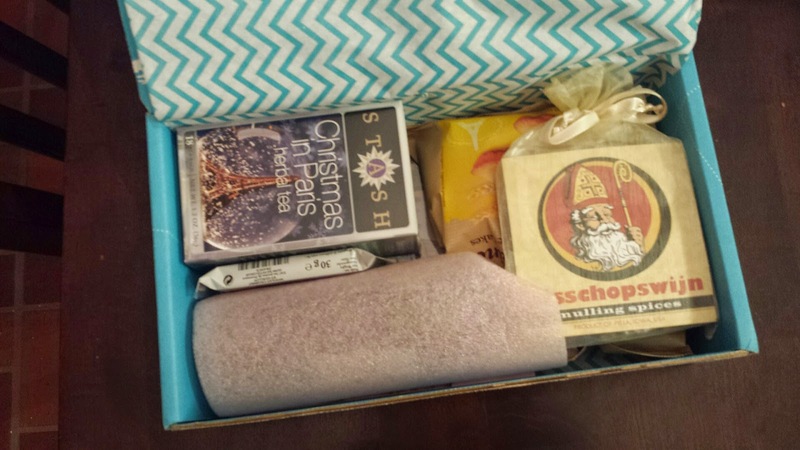 I just love all the included items and how perfectly they all fit into the European Christmas theme! 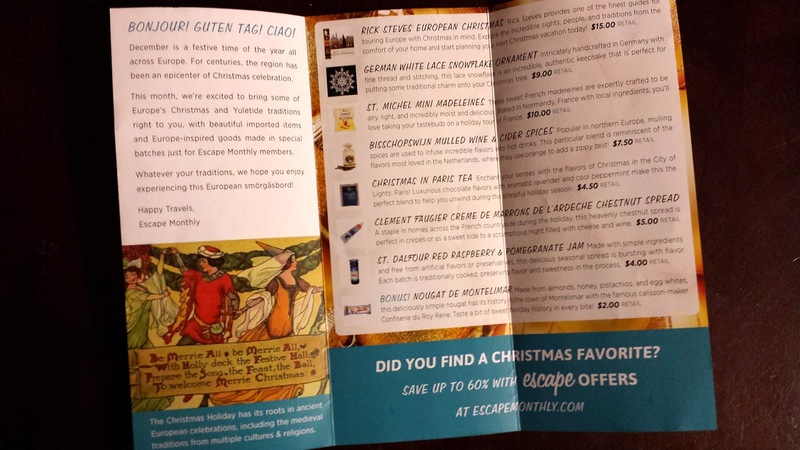 Did you get into the Christmas spirit with Escape Monthly? Share your thoughts and opinions below!